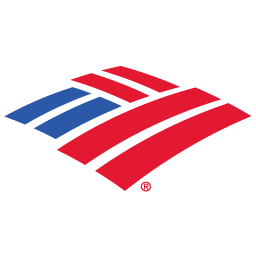 Founded in 1998, Bank of America Corporation is an American multinational banking and financial services corporation operating on finance and insurance, corporate banking, customer banking and more. Bank of America serves clients from more than 150 countries with its subsidies in over 40 countries. It is a member of Dow Jones Industrial Average and also a member of S & P 500.